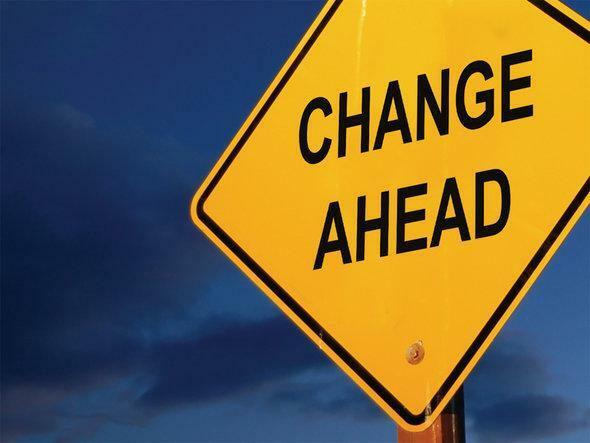 Whether pastor, elder, staff member, volunteer, active member or new attender , you will be blessed to hear and see what God is doing to expand His kingdom, transform lives, and impact communities throughout our 7-state district family of EFCA churches. The cost is only $75 per person and registration includes lunch and dinner on Friday. The conference begins with an informal, interactive time with Kevin Kompelien, president of EFCA, on Thursday night, June 28, at 6:30 pm, and closes at 12:30 pm on Saturday, June 30 . 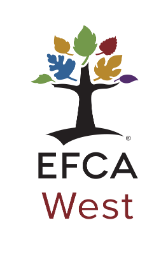 ReachWest is the new website home for the church planting ministry of EFCA West. The church planting team - Tim Jacobs , Ray Chang , Shane Finley , and Dean Mayeda , and others - are working to make the site the go-to place for information, help and encouragement. In this month's Something to Talk About, Bob Osborne helps leaders be pro-active in considering how to handle the unexpected. "Few of us enjoy talking about disasters and emergencies. Yet they occur somewhere every day. Those who wear the mantle of leadership also carry the responsibility to ensure reasonable preparedness for these things. Leaders need to know the right thing to do at the right moment and have the willingness and courage to do it." 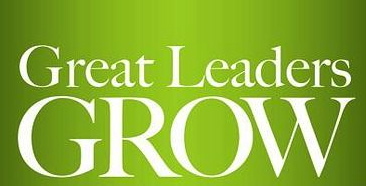 Bob's prompts for healthy, helpful discussions on how best to lead the church are archived here. Rebound is a four-day retreat designed for EFCA youth workers and their spouses , if applicable, to get away to reconnect with God, one another, their calling and their identity. Our desire is to encourage long-term, healthy student ministries by ministering to youth workers. The cost is $599 per couple and includes three nights, three breakfasts and two dinners at Hilton Melbourne Beach Oceanfront in Melbourne, FL. The minister’s housing exclusion faces its next battle in a 7-years-and-counting war with the Freedom From Religion Foundation . A Wisconsin federal district court ruled in October 2017 that the housing exclusion for minister-provided housing is unconstitutional, a ruling that could ultimately strike down the allowance nationwide, resulting in nearly $1 billion in new taxes for ministers across the country . Read the complete article from the Evangelical Council on Financial Accountability related to this on-going court case for a better understanding of what is at stake and where the courts and defendants are in the process. 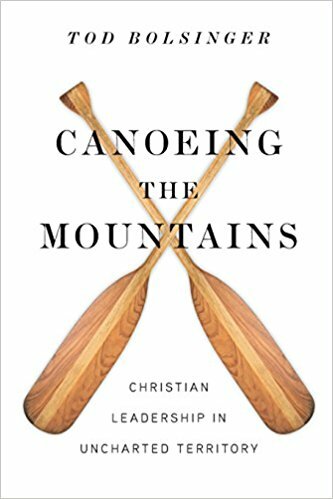 Cary Nieuwohf has written very practical, but challenging, suggestions for improving our relationships with those with whom we work and live. "[My conversation with the flight attendant] reminded me of how rare it is to be treated well in this world, at work or at home . So how can you become a kinder, better boss and human being (as in spouse, parent, friend, citizen)? Here are 15 small things that can make a big difference."  Wil Regier was kind enough to point us to a new Pew Research Center survey of more than 4,700 U.S. adults. The survey finds that one-third of Americans say they do not believe in the God of the Bible , but that they do believe there is some other higher power or spiritual force in the universe. 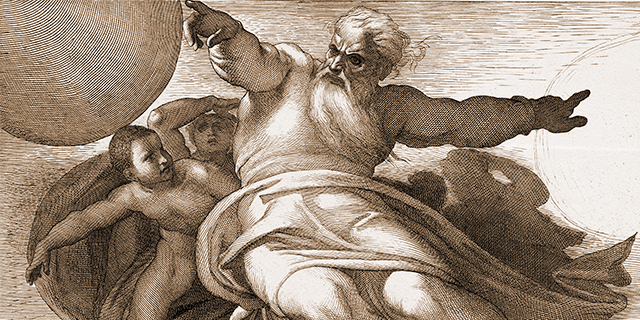 A slim majority of Americans (56%) say they believe in God “as described in the Bible.” And one-in-ten do not believe in any higher power or spiritual force .
" In my mind, whenever I read something written for 'young pastors' I still think they’re talking to me but life keeps giving me reminders that I’m older than I realize . (My latest reminder was hearing Seinfeld aired its final episode 20 years ago.)" Daniel Hyun suggests in his article, Finishing Well , that intentional care of our mind, body, soul and heart will increase the likelihood that we will finish well in our ministry and with our family.